In January 25, a young Egyptian woman known as Facebook Girl tucked her hair under a head scarf, pocketed her cell phone and met up with 20 other young people to march toward the center of Cairo. 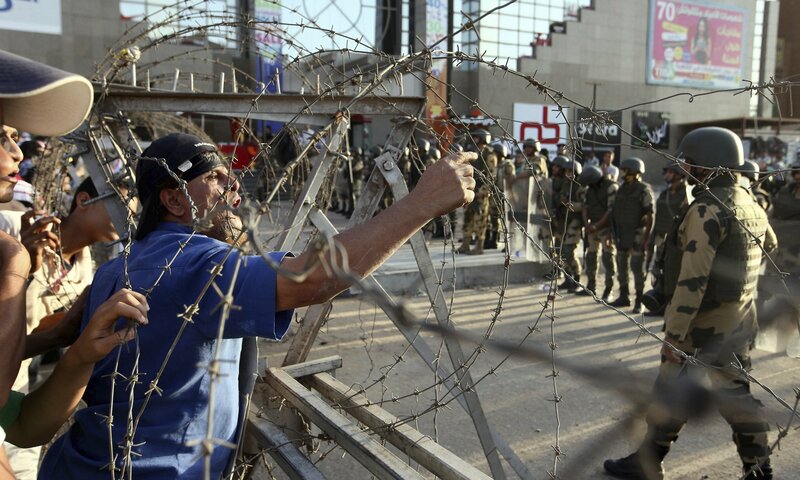 Soon hundreds, then thousands of others joined them, until 10,000-strong, they surged into Tahrir Square to make history. We feared being arrested or killed, but we were achieving the dream of justice and democracy. 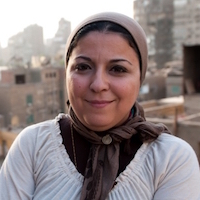 Esraa Abdel Fattah is a leading Egyptian democracy and human rights activist and a prominent spokesperson for the youth protest movement in Egypt. She is the founder of the “Free Egyptian Women Group” for women’s political empowerment and co-founder of the April 6 Youth Movement—a branch of the group that was behind the mass protests that brought down President Hosni Mubarak. In April 2008, she was imprisoned for her role in organizing what became known as the April 6th Facebook Protests, a mobilization of thousands of young people demanding political change. Following her arrest, Ms. Abdel Fattah drew the attention of foreign and local media; dubbed “Facebook Girl,” she soon became a symbol of resistance and resilience against corruption and injustice. In 2010, she won the New Generation Democratic Activist Award from Freedom House. Ms. Abdel Fattah was recently named one of 100 most powerful Arab women by Arabian Business and “Woman of the Year, 2011” by Glamour for her leadership role in the historic Tahrir Square movement in Egypt. In 2011, Ms. Abdel Fattah was a nominee for the Nobel Peace Prize.